Post War Pay Committee a) The basic principle followed was one of “comparability” with civilian rates of pay under the government and of an ‘all inclusive nature of Pay.’ b) For pay of Service officers, a broad relativity was established with Officers of Class I Central Services and the Indian Police Service. 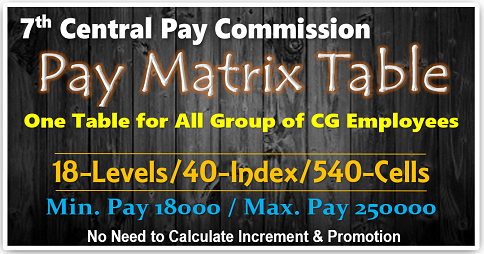 c) For devising pay of PBORs, a fully trained infantry soldier with three years’ service was equated to workers classified as ‘Semi Skilled’ by the Central Pay Commission. Raghuramaiah Committee a) It accepted the parallel between Defence Service Officers and Class I Service of the Central Government, particularly the Indian Police Service. b) For the infantry soldier it accepted the parallel with the semi-skilled industrial worker. III CPC a) It held that the relativities between servicemen and their civilian analogue can only be in broad terms because of the substantial differences in their roles and conditions of service. 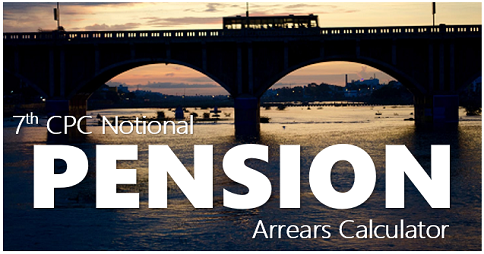 b) The Commission noted that there was no justification for continuance of the Special Disturbance Allowance. It did not, however, recommend total abolition of this allowance since it had existed for a long time; it instead recommended a higher starting salary for commissioned officers as compared to those in civilian Class I service. c) The Commission equated the pay of a fully trained Infantry soldier with three years of service with a civilian worker placed between ‘semi skilled’ and ‘skilled’ workman and added 5 percent of pay as X factor into it. 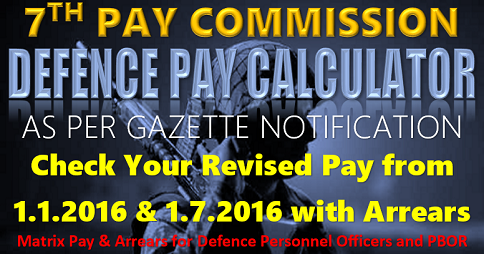 IV CPC a) The Commission noted that the pay structure for the armed forces should provide a reasonable pay progression to Officers of Services. 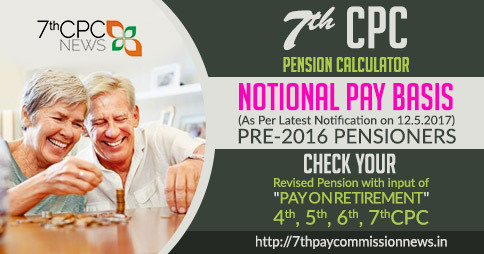 It recommended an integrated pay scale with Rank Pay, covering a span of 28 years for certain level of officers. 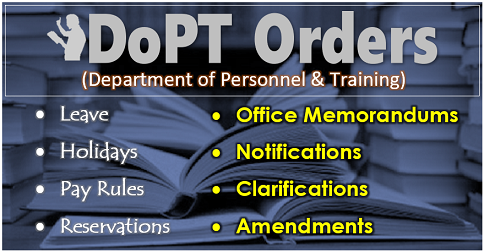 b) The Commission noted that the duties and responsibilities of an infantry soldier are such that he cannot be compared with any other category of employees. 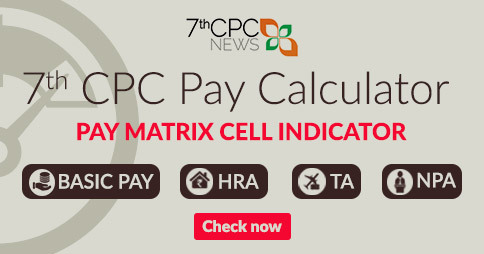 V CPC a) The Commission observed that the pay structure is required to be evolved on the basis of broad comparability with civilian pay scales so as to ensure that the scheme of remuneration for these two categories is not very dissimilar. b) The Commission did not favour a separate dispensation for Armed Forces personnel and felt that a better method would be to provide explicit compensation in the regular pay scales. 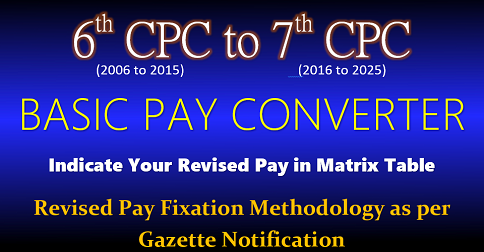 The Commission, accordingly, recommended abolition of integrated pay scales by regular pay scales with rank pay with progression in pay being provided by the mechanism of ACP Scheme. c) The Commission agreed with the approach of III CPC that an ‘all inclusive salary’ may not be workable in the Indian context and therefore recommended continuance of all existing concessions and an edge in starting scale to compensate for special features of military life.